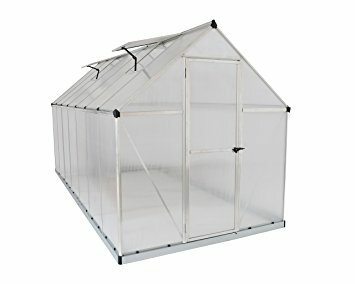 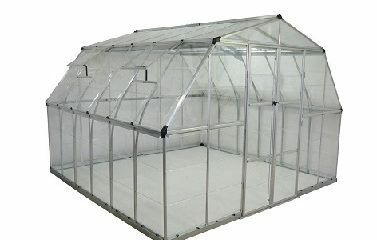 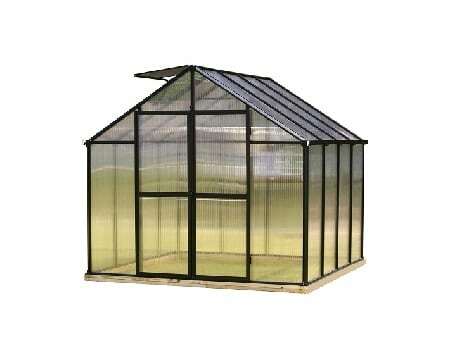 The Americana Polycarbonate Greenhouse is large enough to create that garden oasis you’ve always wanted! 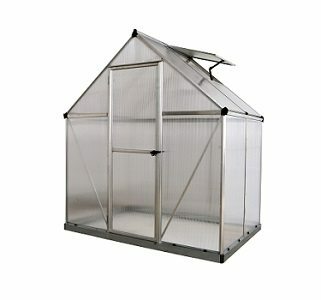 The large footprint and barn style roof provide ample room for both gardening and leisure space. 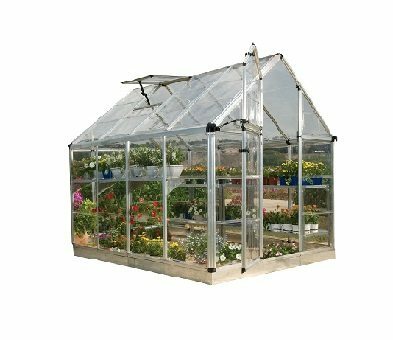 With double, swinging doors and two vent windows, you’ll have ample air flow to create a pleasing environment for you and your plants. 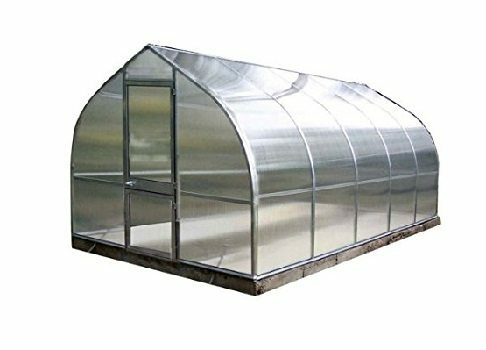 With the Americana you have room to grow and room to share your love of gardening.